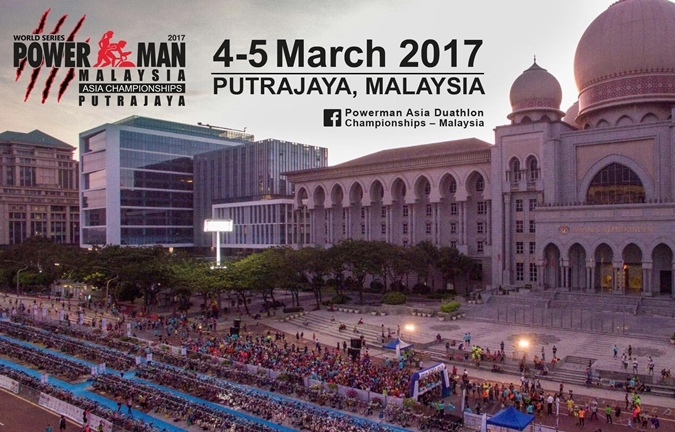 Organized by E-Plus Global Sdn Bhd, the Powerman Asia Duathlon Championships is set to return to Putrajaya, Malaysia on the 5th of March 2017 with greater foreign participants. 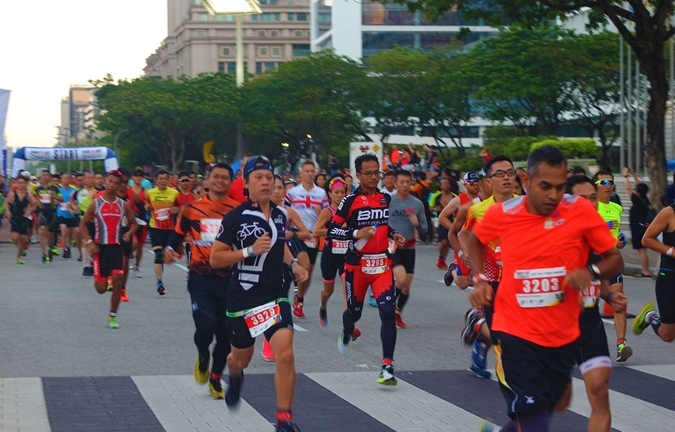 The world’s largest duathlon race in the Powerman series is expecting the participation of more than 3000 locals and foreigners including a few of the world’s top athletes and multi-sport elites in this exclusive run-bike-run race. 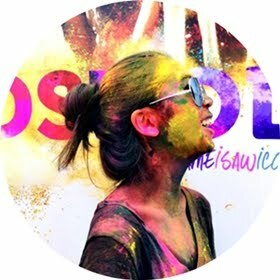 The Powerman Asia Duathlon Championship is tailored not only for sports enthusiasts, but also for multinational corporations and small enterprises seeking for effective ways to grow their businesses be it locally or on a global scale, as the event allows sports marketing and brand positioning.